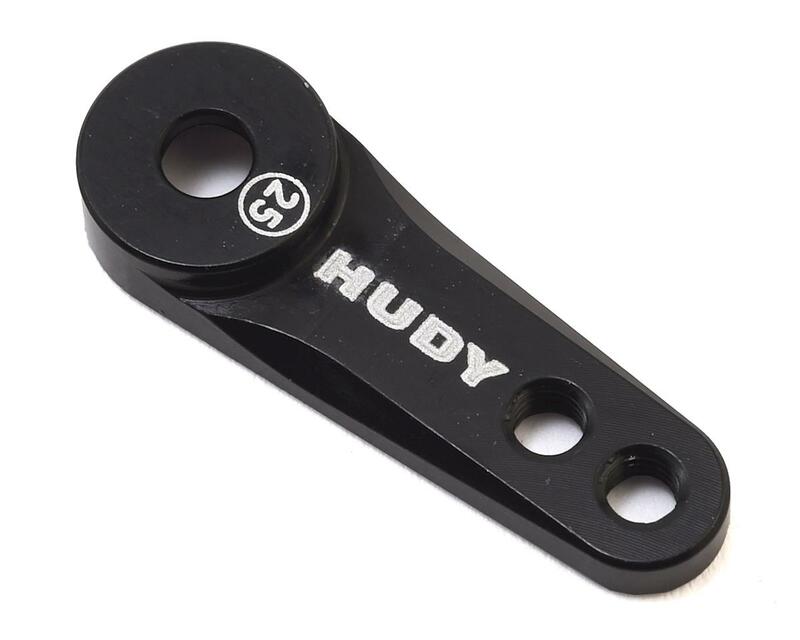 The Hudy Machined Aluminum Single Arm Servo Horn is a CNC-machined aluminum servo horn that can be used with steering servos on any 1/8 off-road car. The aluminum servo horn offers maximum steering control by eliminating the flex often associated with composite servo horns. 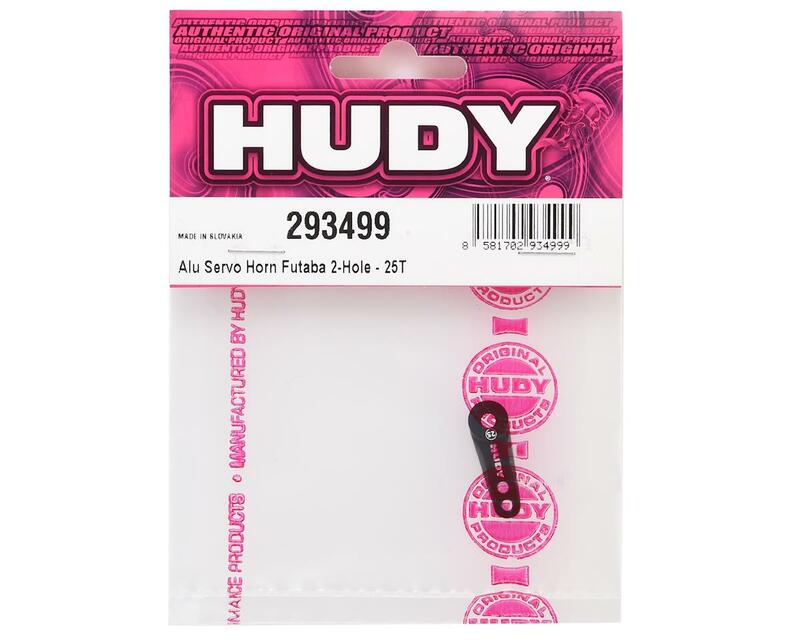 Drilled and tapped for 3mm-linkage hardware and two holes for linkage mounting, so you can quickly and easily change the linkage angle.